Australian macadamia production fell short in 2017 with a total yield of 46,000 tonnes of in-shell. Total volume was down 1,000 tonnes from a previously estimated 47,000 tonnes. Kernel production was also down marginally at 9,000 tonnes, as reported by the Australian Macadamia Society. 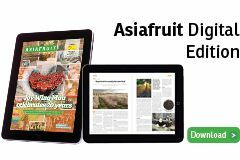 The reduction in yield can be partially attributed to rain and flooding from tropical Cyclone Debbie which impacted a large portion of Queensland and was said to be the most dangerous cyclone since Cyclone Yasi in 2011. Following the cyclone, yield estimations were still looking promising and were predicted to match 2016’s total of 52,000 tonnes. This was again revised just before spring when the 47,000-tonne number was predicted. 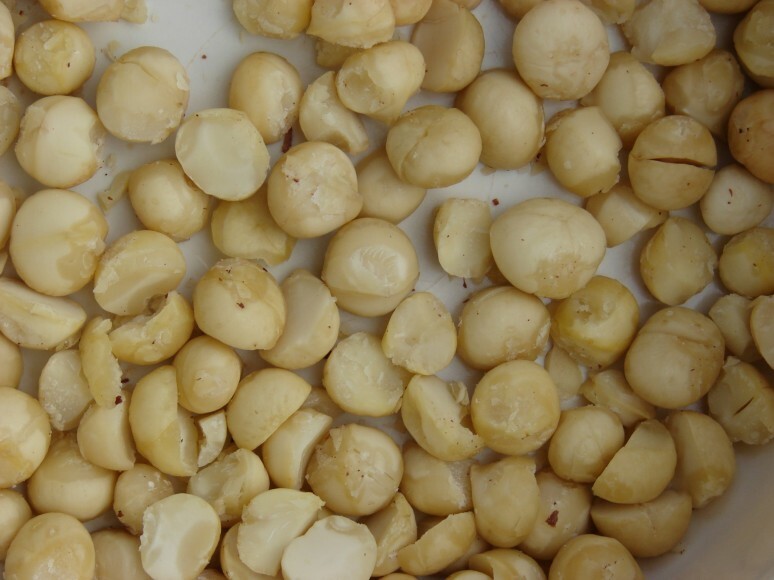 Global demand for macadamias remains strong for both kernel and in-shell across all markets. Although Australian production was down for 2017, the industry has just begun a new three-year international marketing strategy to drive growth. The Australian Macadamia Society’s market development manager, Lynne Ziehlke, said that the strategy will work to increase global demand in anticipation of a more robust supply in coming years. “In preparation for the expected increases in global production, we’ve ramped up our commitment to the kernel market with the launch of a new initiative designed to encourage greater use of kernel in food products,” said Ziehlke. Australian growers are currently focused on nurturing the 2018 crop in ahead of the new growing season.